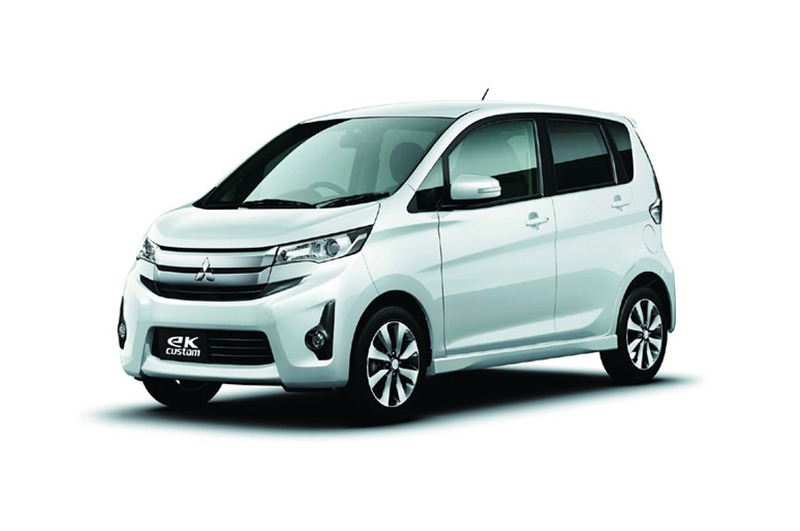 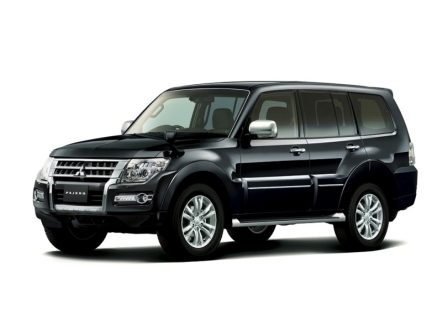 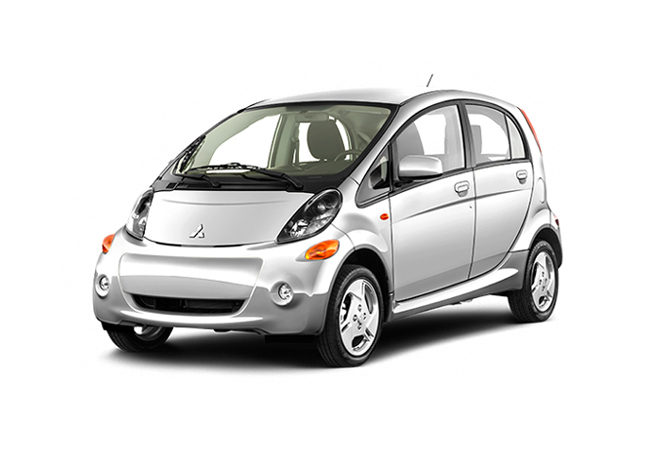 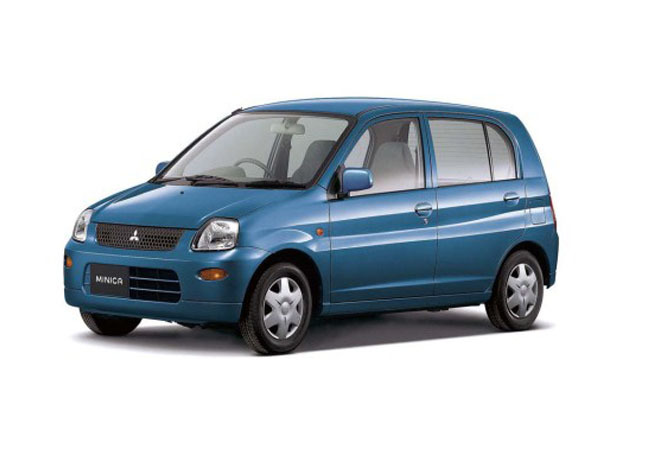 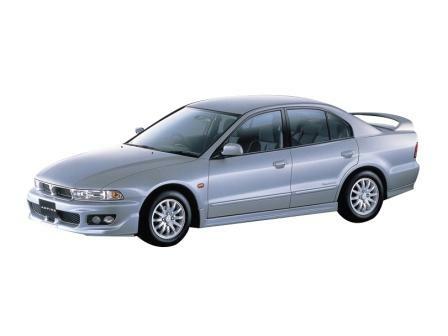 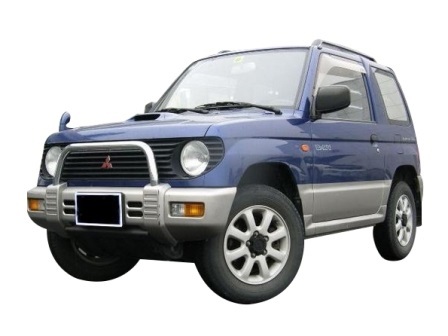 The company has developed the vehicle, new Mitsubishi Shoji in 1954 and this vehicle was also listed on the Tokyo and Osaka stock exchanges. 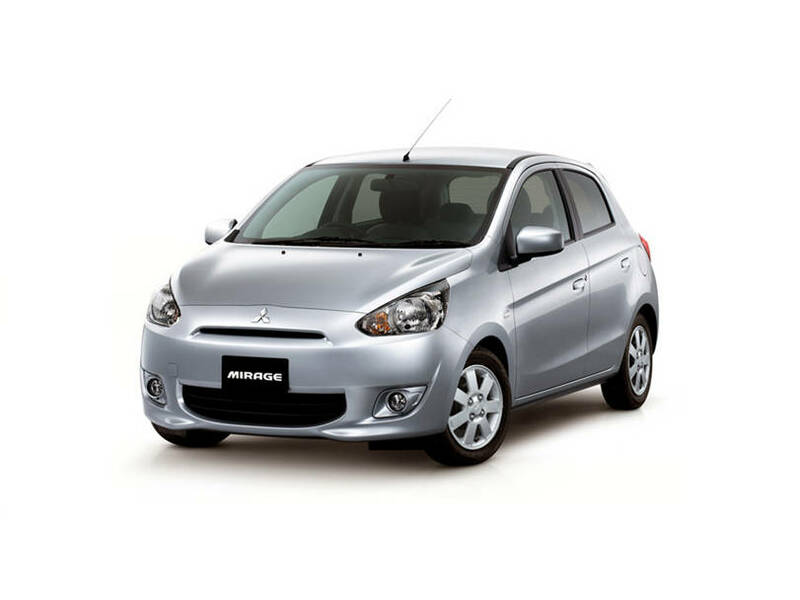 The company also announced its first management plan in 1971 and made its official name, ‘Mitsubishi Corporation’. 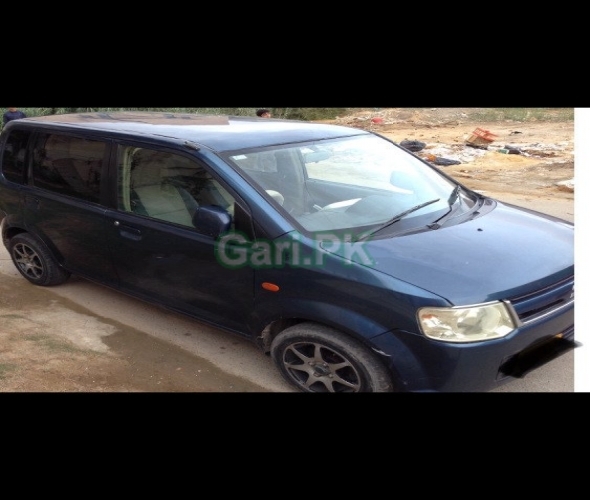 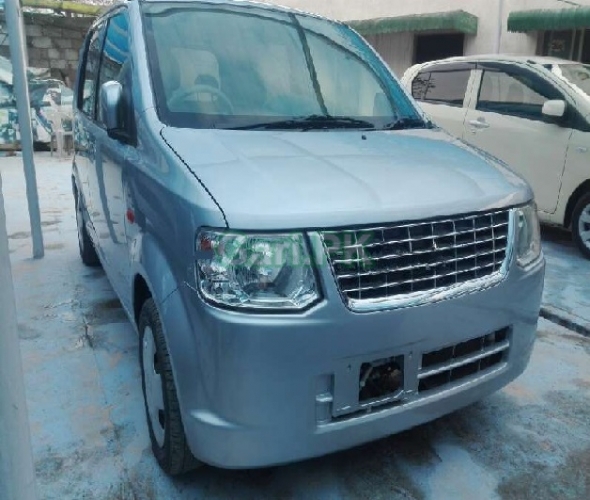 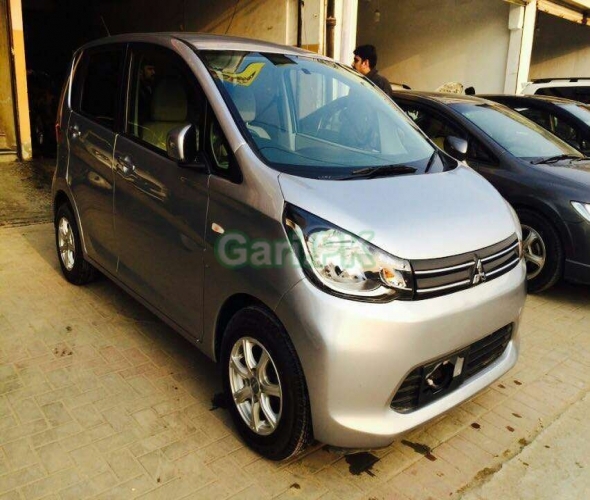 This vehicle is common and popular in Pakistan and it is available in different variants and models. 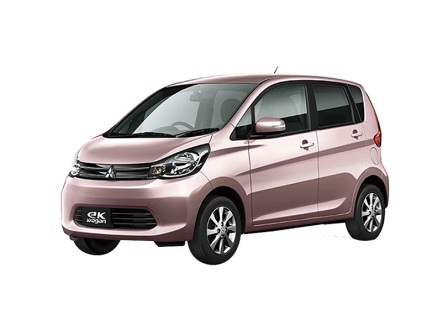 The clients can get the information before making any buying decision and these cars are available at the affordable rates. 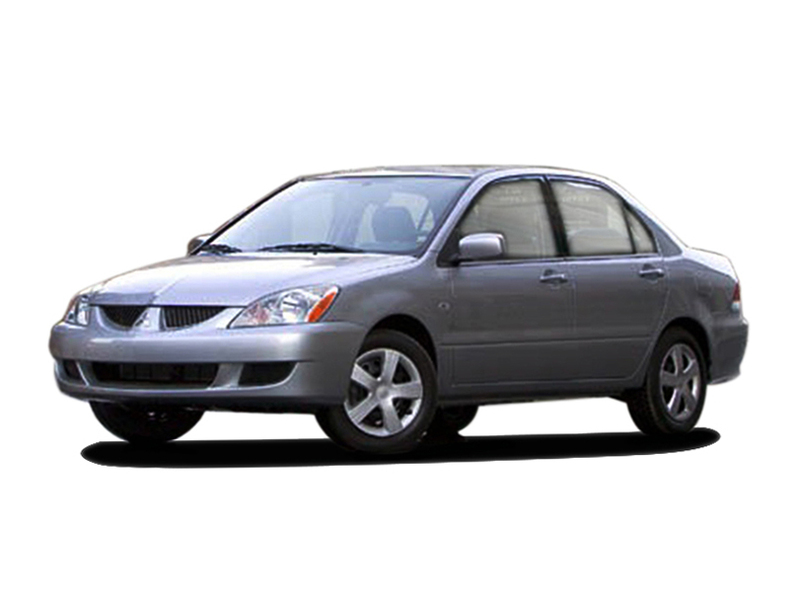 The clients look for the official dealers while dealing for the used and new cars.